Hi Loveliest, today I wanna share with you a good stuff that I love it so much. 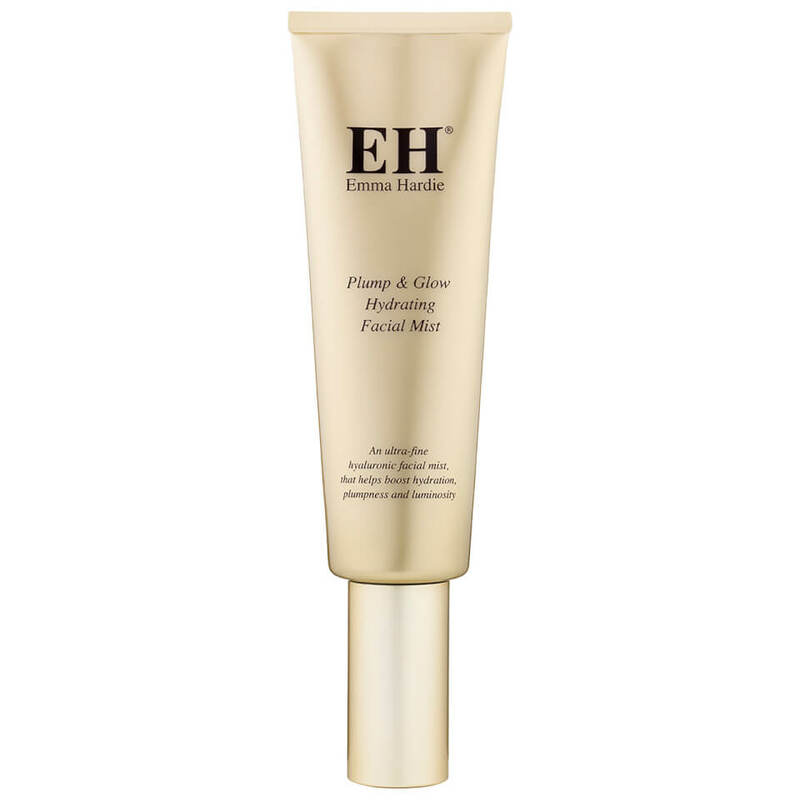 I recently try EMMA HARDIE Plump and Glow Facial Mist. The facial mist make my skin plump and really hydrate my skin. I use it before my skincare routine. Spray it around my face, I can feel that my skin is hydrated and plump as I apply my skin. I have been in the look out for the perfect facial mist and try several brand but none of it has it benefit bring to my skin. Have you try adding facial mist in your skincare routine? SKIN O2 POTENT C SERUM is it really potent?